Reminder note on our primo’s refrigerator. 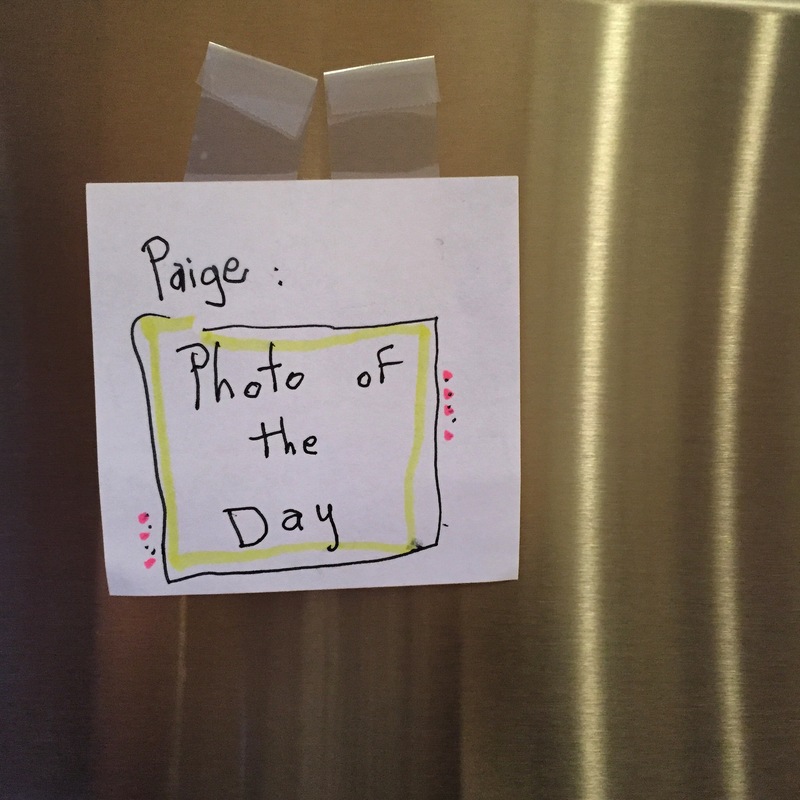 This entry was posted in Photo of the Day 2016, USA and tagged Photo of the Day, Photography on January 23, 2016 by Paige Shaw. Thanks for providing me with my photo for the day!